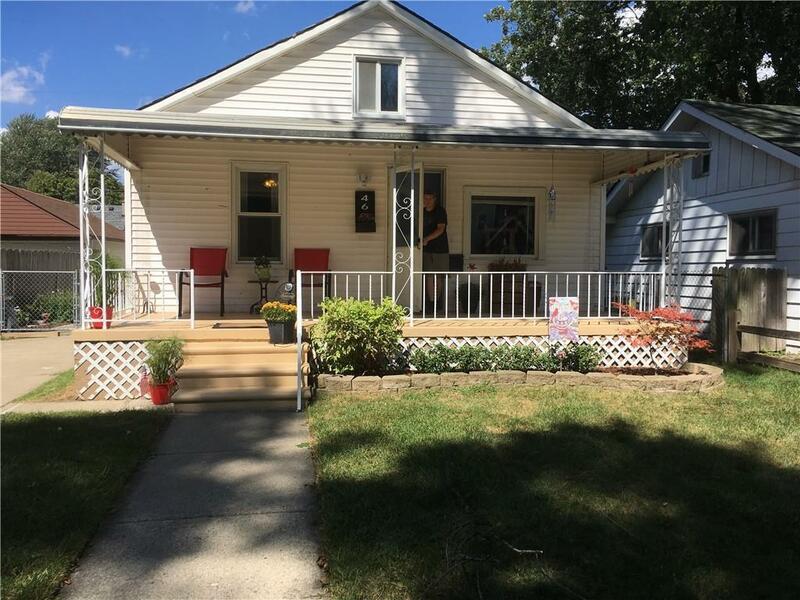 Great Hazel Park starter home. Updated kitchen newer windows.Brand new roof on the house and garage 35 year shingles. All appliances included. North of 9 mile close to shopping. 2 car Garage with covered full length covered front porch. Seller limited to $ 100 FHA repairs if any. Buyer or buyer agent to verify all info. Previously apprasied for 90K without new roof.